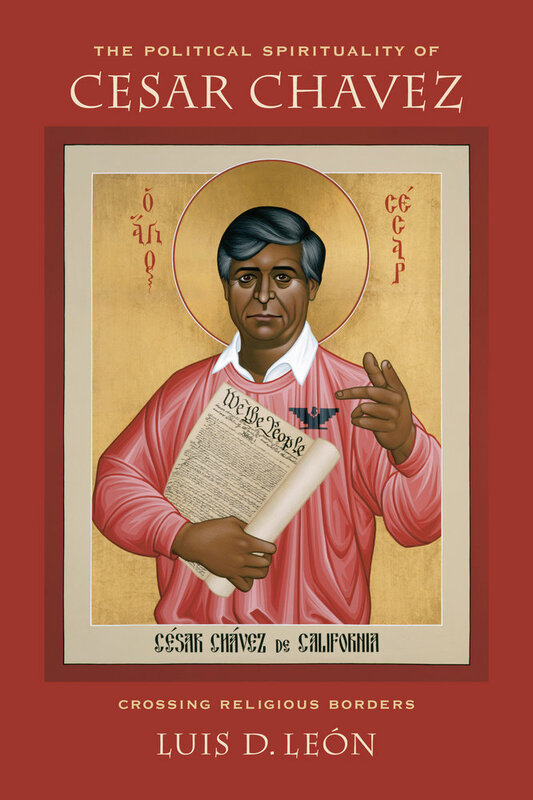 The Political Spirituality of Cesar Chavez: Crossing Religious Borders maps and challenges many of the mythologies that surround the late iconic labor leader. Focusing on Chavez's own writings, León argues that La Causa can be fruitfully understood as a quasi-religious movement based on Chavez’s charismatic leadership, which he modeled after Martin Luther King Jr. and Gandhi. Chavez recognized that spiritual prophecy, or political spirituality, was the key to disrupting centuries-old dehumanizing narratives that conflated religion with race. Chavez’s body became emblematic for Chicano identity and enfleshed a living revolution. While there is much debate and truth-seeking around how he is remembered, through investigating the leader’s construction of his own public memory, the author probes the meaning of the discrepancies. By refocusing Chavez's life and beliefs into three broad movements—mythology, prophecy, and religion—León brings us a moral and spiritual agent to match the political leader. Luis D. León is Associate Professor in the department of Religious Studies at the University of Denver and author of La Llorona's Children: Religion, Life, and Death in the U.S.-Mexican Borderlands.